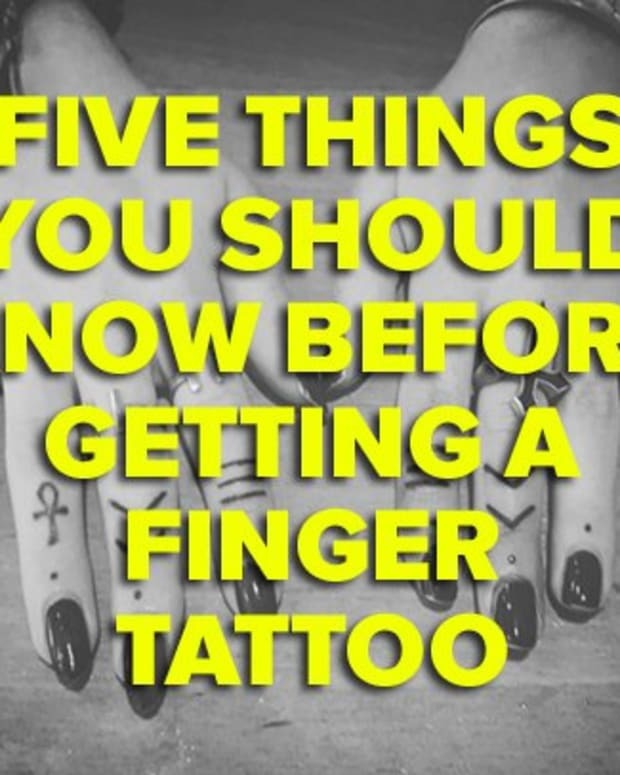 The cool thing about a lot of finger tattoos is that they are so small that despite being in plain sight often they get overlooked. 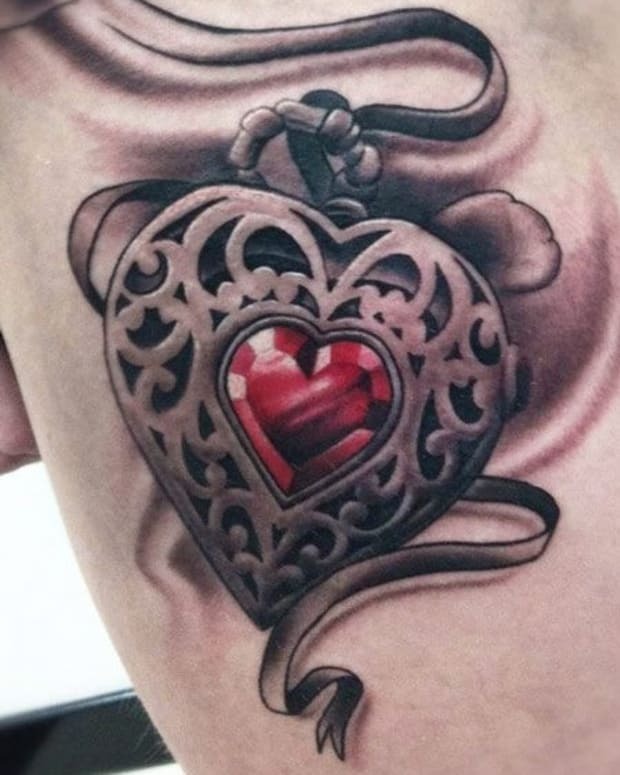 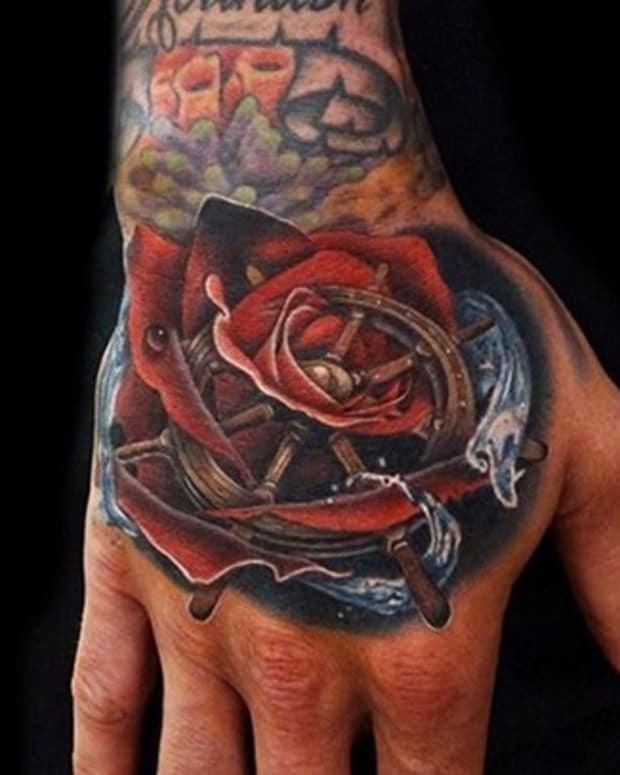 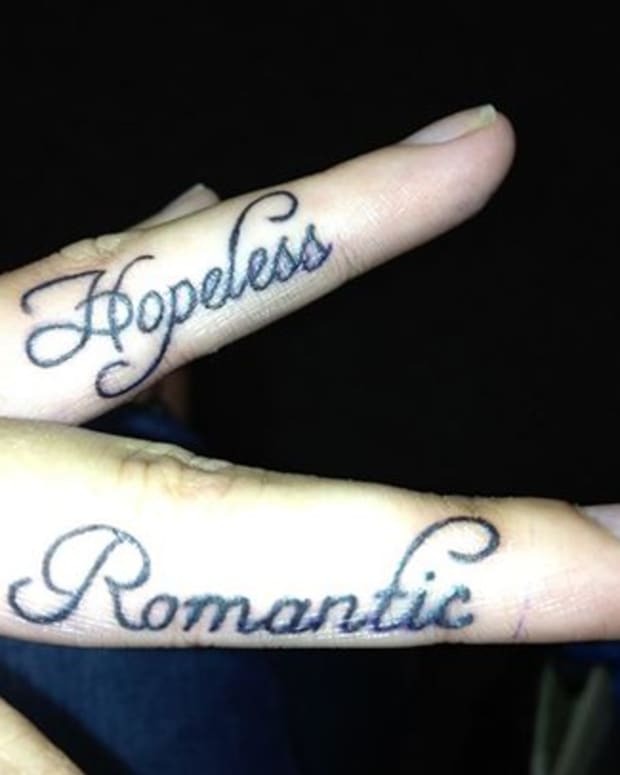 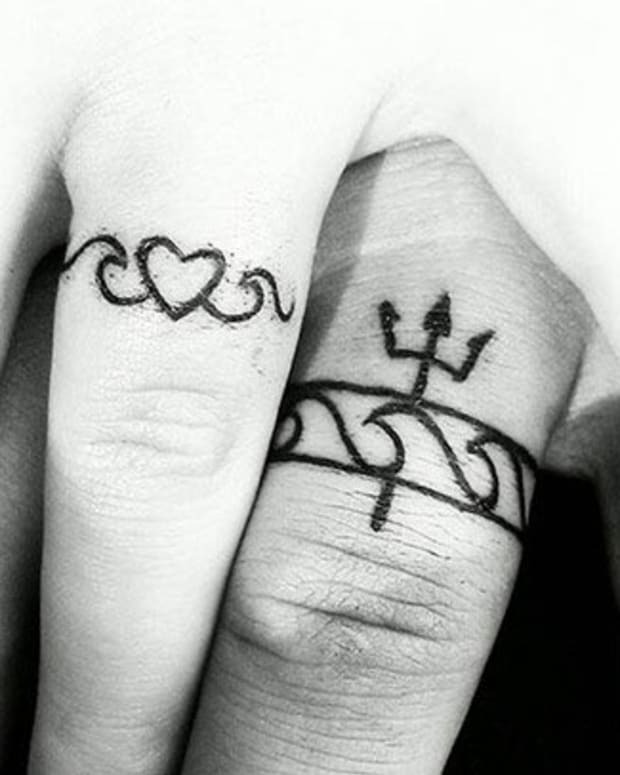 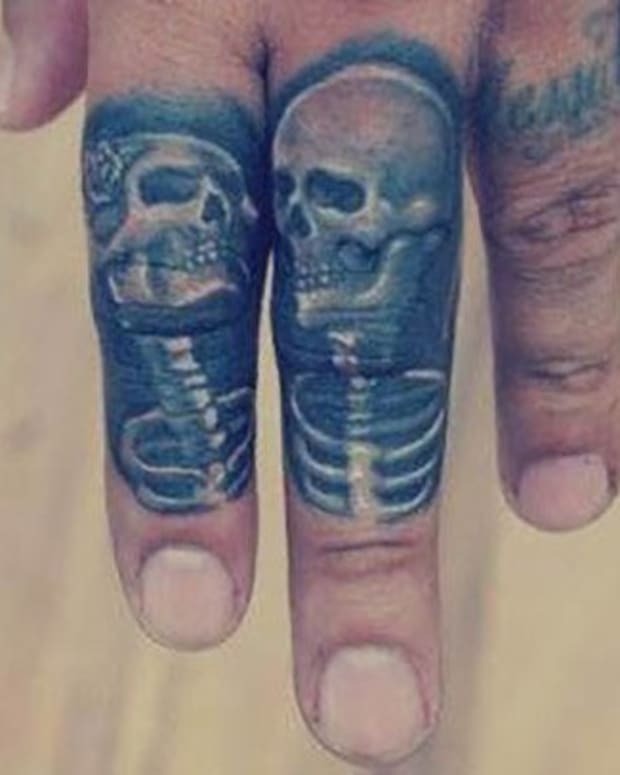 Here is a gallery of some finger tattoos that shouldn&apos;t be overlooked. 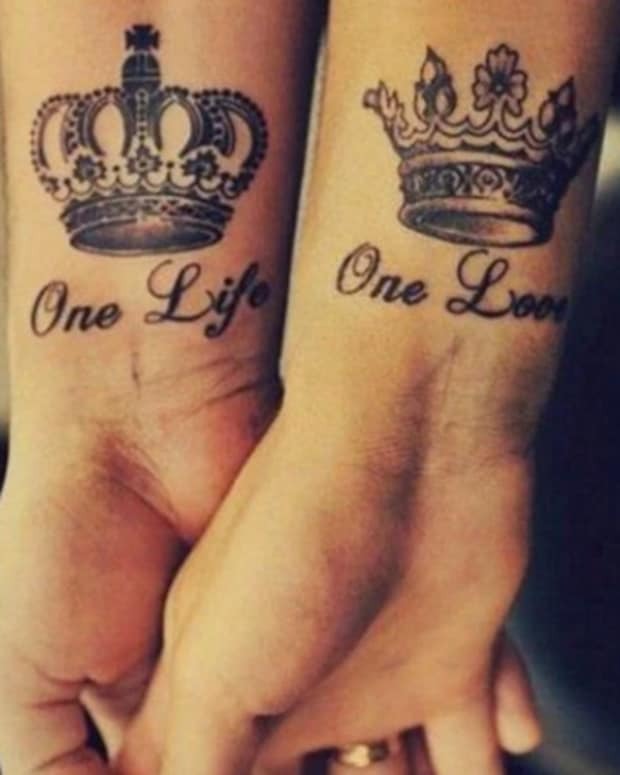 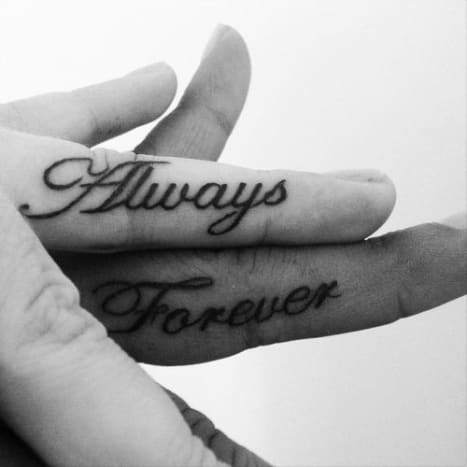 These two got sweet "always" and "forever" tattoos.